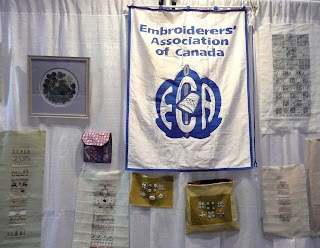 Our EAC booth at the CreativFestival in October was a wonderful success. 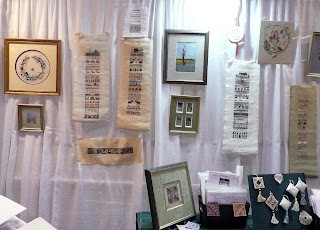 It was great to see the various needlework techniques as well as, the areas of stitching interest of the artists, who allowed us to display their work. 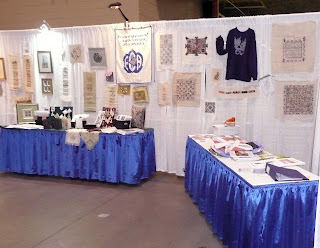 We had many positive comments from attendees and many requests for guild information. 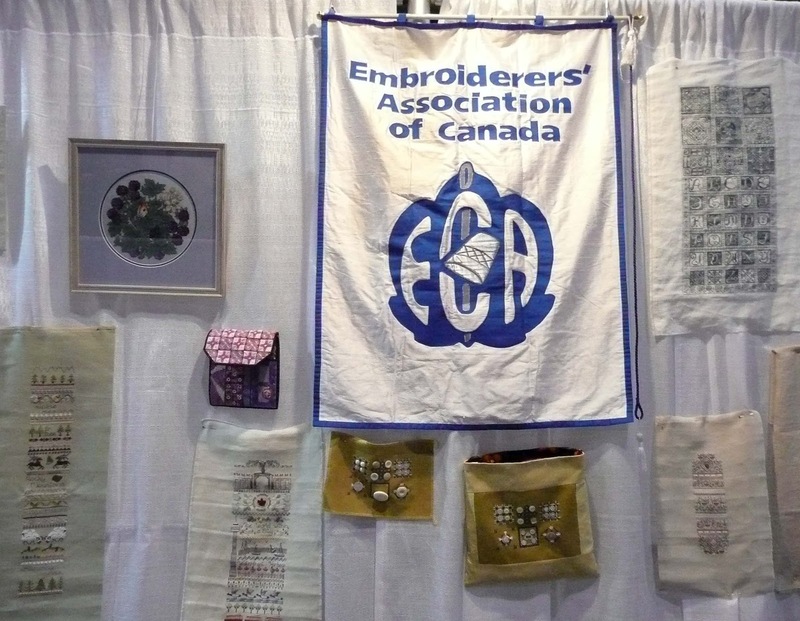 Our passion is our stitching and we are fortunate to be able to share this with stitchers and non-stitchers alike. 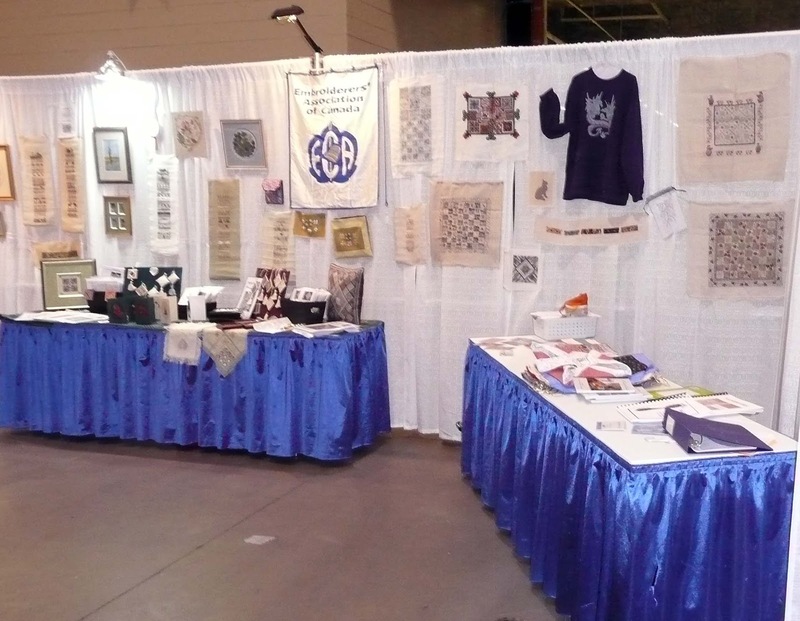 On a recent trip to Winnipeg I made a brief trip to Fargo, North Dakota, with some stitching buddies. We had an awesome time wandering though “Nordic Needle” a full service needlework shop. We leisurely explored the multitude of fabulous fibres eagerly sharing our favourites. 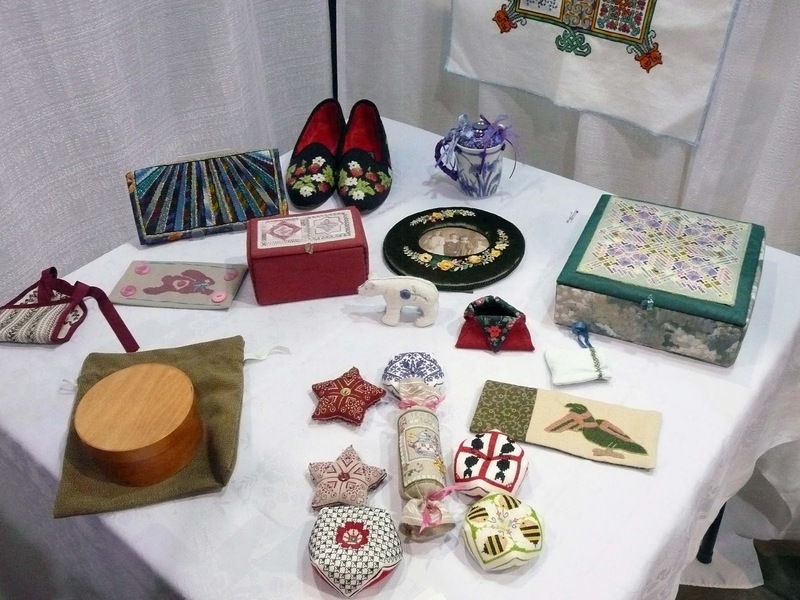 We examined the needle minders, needle cases, wooden boxes for displaying needlework, scissors, needles, thread holders, ornamental perle cotton threadwinders, leather-bound bead cases, tatting needles, tatting shuttles, and patterns and magazine galore. After making our purchases we had the pleasure of show and tell. A great time was had by all. 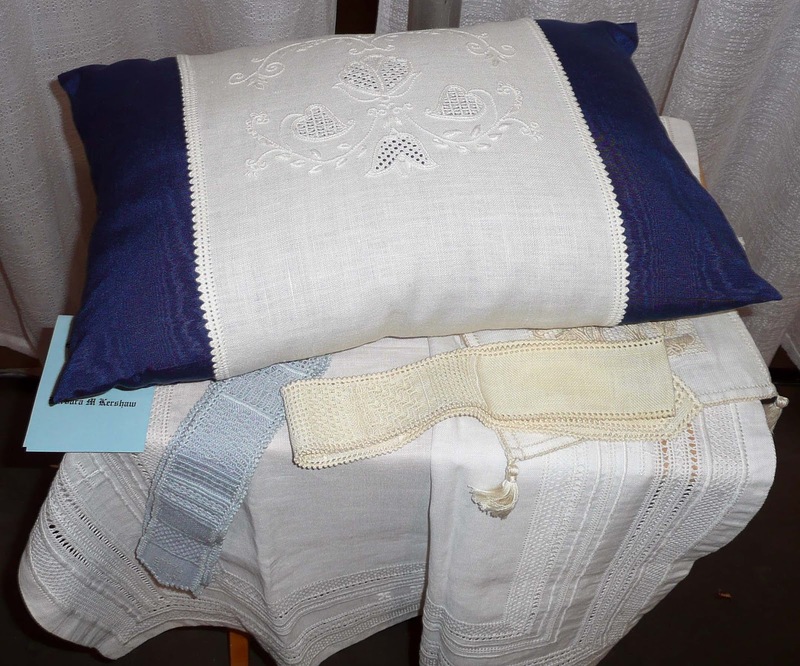 While in Winnipeg it was a delight to enjoy the needlework on display in stitchers’ homes. I was excited to see pieces that, I had completed myself, as well as designs from familiar designers. 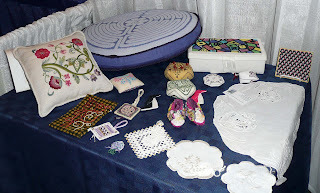 Each stitcher reveals though their stitching, their interests in colours, techniques and even subject matter. It was interesting to learn that some stitchers’ rotate their favourite needlework every season or even every couple of weeks. We are so fortunate to have an interest that brings us together and give us such satisfaction. 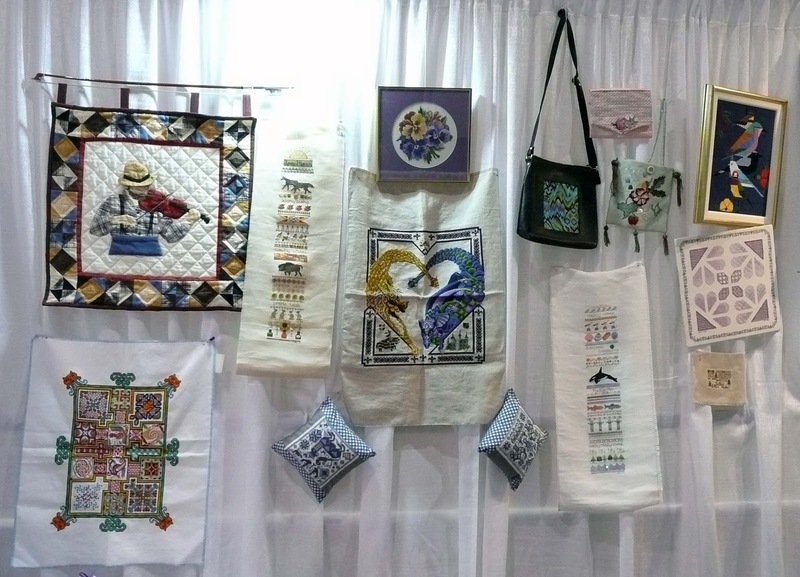 I’d like to extend a big thank you to all the people who participated in the National Stitch Day across Canada this past September. 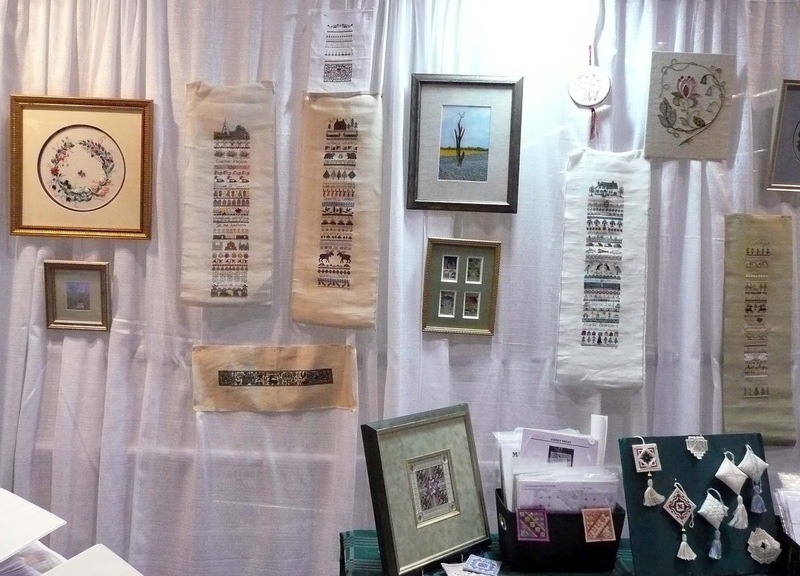 It was great to hear all the wonderful stories of our stitching pride. So if you happen to notice someone new visiting your guild, take a moment to say hello and make them feel welcome!